I'll admit. I am a total Insta-addict. Whoever created Instagram, I love you. I swear everybody has Instagam these days and what I love about it as each feed is different. Let me tell it takes so much time to actually make your feed look good. People do not realise how time consuming it is and how much pride you feel when people leave comments saying how much they love your feed. I guess you could say it is part of being a blogger. 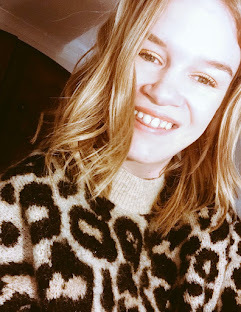 I like my pictures to be vintage/retro inspired but I also love to modernise it up with today's style's which is a great away to share my #OOTD's and to connect with fashionista's/brands/readers all over the world. Of course that comes with a price and this means editing your photos is the key, so you have to keep up to date with apps as you do not want to get left behind. Here are some of the apps that I use when I edit my photos before posting them on Instagram. So as you can see the image of myself on the left is the original photo with no filter on it at all and the right one of course is so much brighter. I use two apps, the first is VSCO and all I do is turn up the brightness quite high, it depends on the brightness of the photo. Then this with this photo I actually used an Instagram filter for this one. I only used one filter which this one, I was playing about on Twitter and came across the filter warm and with this photo it looked really nice and thought to myself I did not need to brighten it up as it already looked so much better. I have just come across a very similar one on VSCO whilst writing this post up. 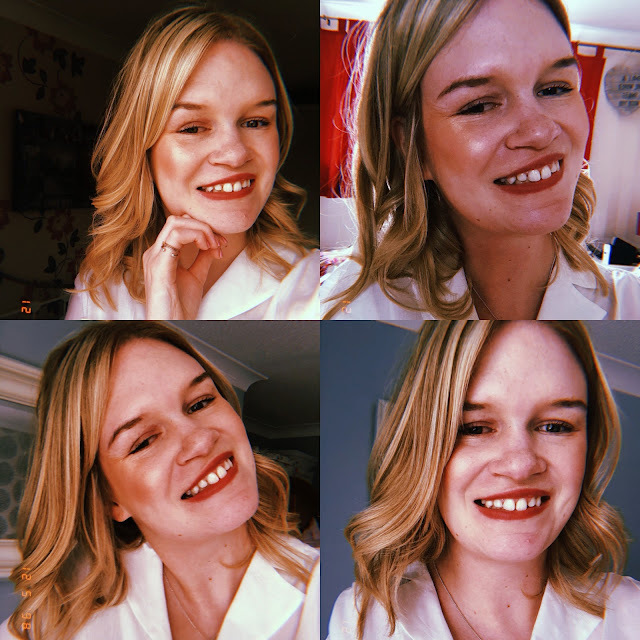 I have recently come across the app Huji and I'm not going to lie I am totally obsessed hence the photos which by the way I had an excuse as I had my hair cut yesterday *insert the monkey covering its eyes emoji*. It is such a a cool app and so many people are using it at the moment. I also feel it adds another dynamic to your feed that you hadn't had before.